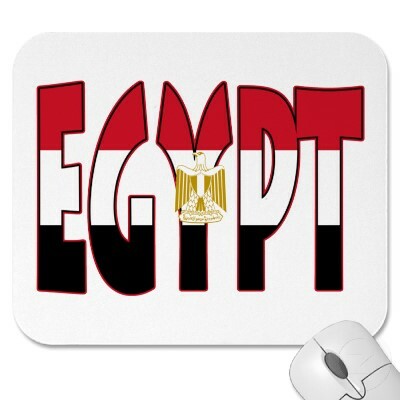 - Breakfast, then,guided visit to the great Pyramids of <?xml:namespace prefix = st1 ns = "urn:schemas-microsoft-com:office:smarttags" />Giza & the Sphinx. railway station for an overnight sleeper train to Aswan. Dinner on board. 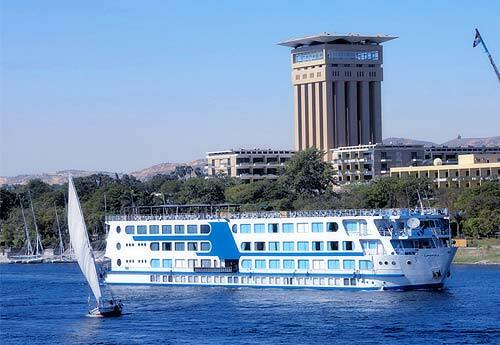 - Arrival Aswan, meet, assist & transfer to the selected Nile cruise. - P.M. Afternoon free at leisure. 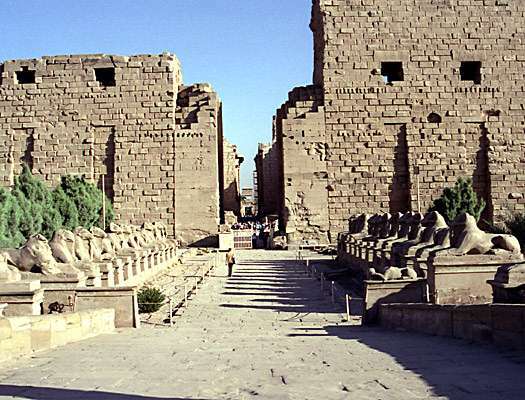 - Visit the temple shared by the two Gods Sobek and Haroeris. 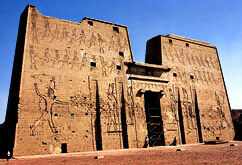 temple of Hatshepsut & Colossi of Memnon.Visit Luxor & Karnak temples. to Cairo. Dinner on board. 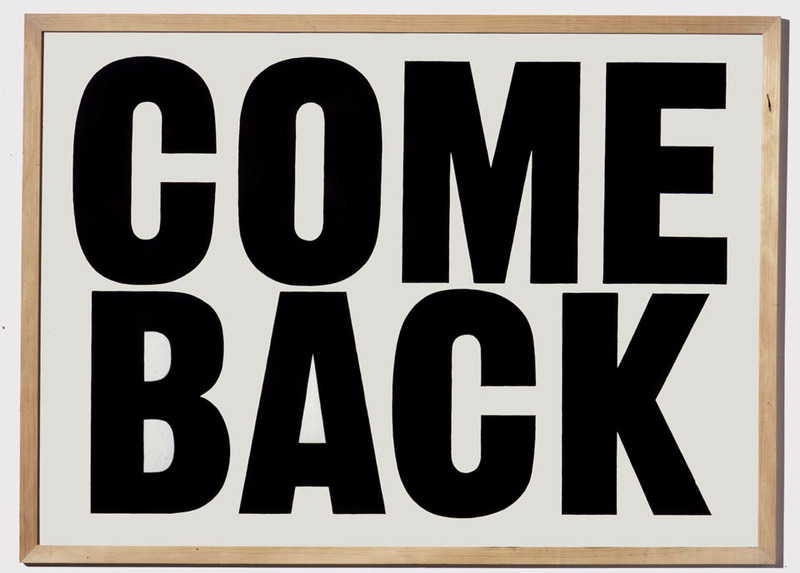 - Arrival Cairo. Meet, assist & transfer to the selected hotel for overnight. 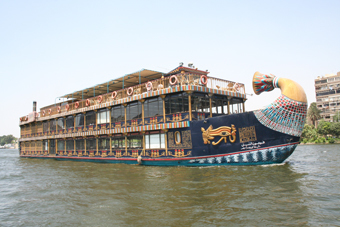 - Farwell dinner on board of the " Nile Pharoah " cruise with music & fun. - Overnight at hotel in Cairo. 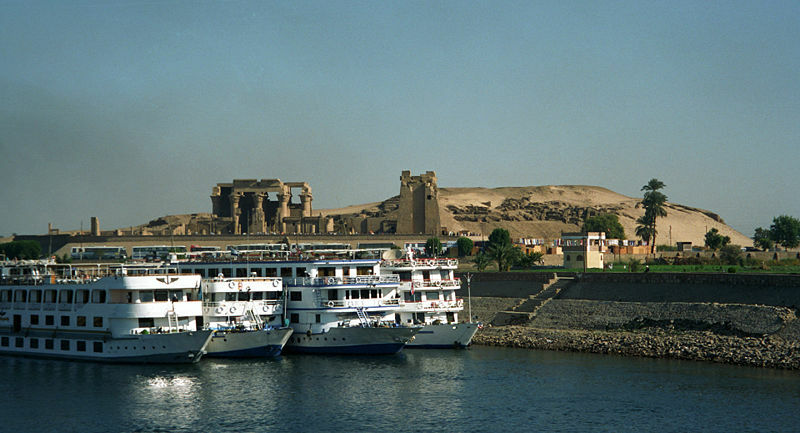 - 03 Nights on board of Travel House exclusive selected Nile cruise on F/B basis.